Russian aluminium producer Rusal's net profits were nearly twice as high in the first six months of 2017 as during the same period last year. 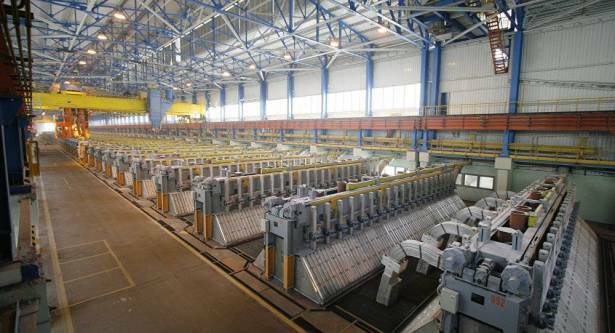 Net profits of Russia’s aluminium producer Rusal were nearly twice as high in the first six months of 2017 as during the same period last year, rising to $470 million, the firm said Friday. "[T]he Company recorded a profit of USD470 million for the first half of 2017, compared to USD261 million for the same period of 2016," the paper on the second quarter and interim results read. The company, one of the world’s leading aluminium makers, said its board of directors had approved an interim dividend of $0.0197 a share payable in October 2017, up from $0,01645 last year, citing solid financial performance through the first half of 2017 and constructive outlook for aluminium for the rest of the year.